Happy Wednesday, friends. Today is our last day of school before the holidays and to say I'm excited would be an understatement. The past few weeks have kicked my bootie and it's been a struggle just to keep my head above water. On top of it being a busy time of year, I also have been sick. For like a month, which is no fun this time of year. I finally went to the doctor yesterday and got some meds so I'm very hopefully that I'll be back to feeling like myself come Christmas morning. So I saw this the other day and it made me laugh! 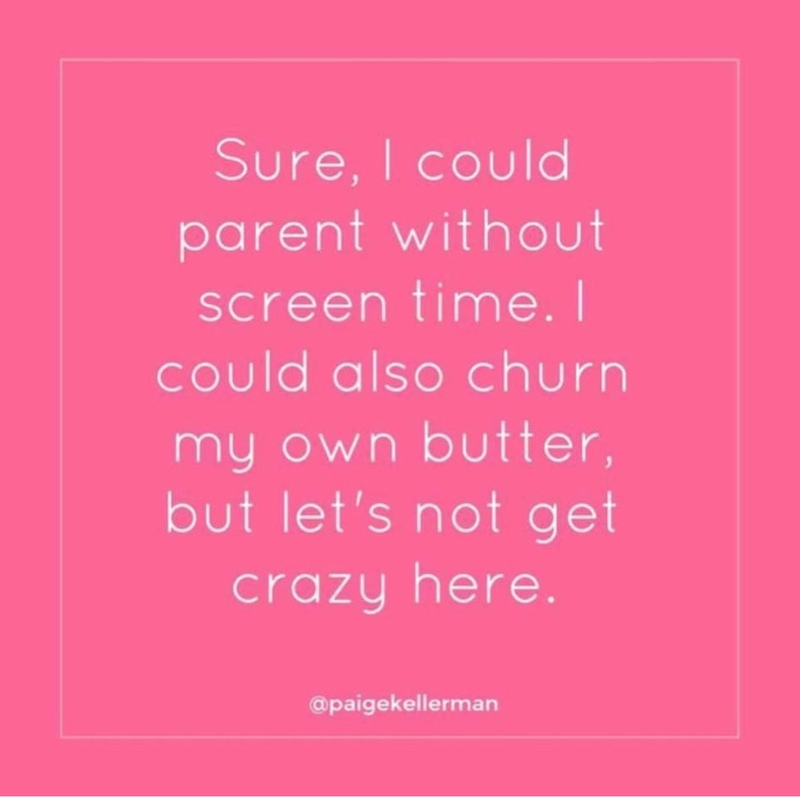 I have never been one to place too much emphasis on limiting screen time and maybe that is because my kids don't sit on their devices all day. They love being outside, playing games, and interacting with each other. However, there are those times when playing on the iPad is just better for everyone. It keeps them happy and it keeps you sane. A win-win. One of those times would definitely be in the car. 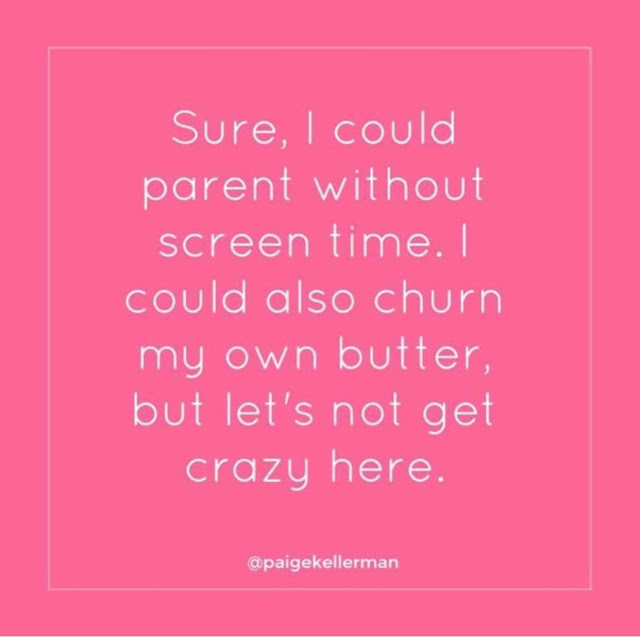 We spend a ton of time in the car driving back and forth to sports and activities in the afternoons/evenings and both Jen and I will be traveling over the break so if a road trip doesn't warrant a little screen time, I don't know what does. 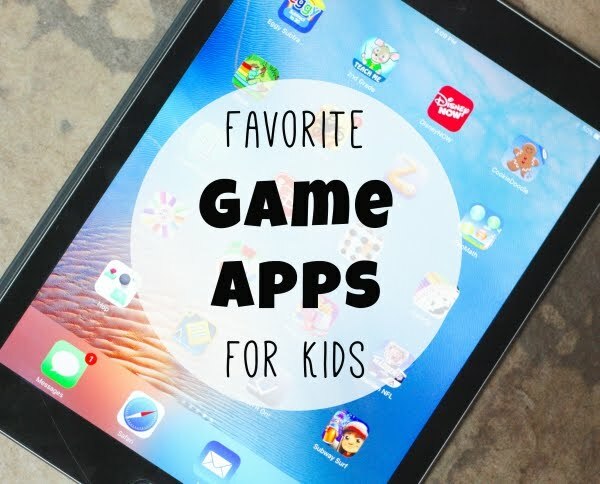 We teamed up and compiled some of our kids' favorite game apps and are sharing them all over on Savvy Sassy Moms. It's broken down by age groups and there is something for everyone. (My favorite game that the kids introduced me to even made the list - Magic Piano Music Tiles.) Some are newer apps and some are oldies, but they are all tried, true and tested by our 6 kiddos! So if you are traveling over the holidays and want to load up your devices with some new fun games to keep your kids entertained, see the full list here!